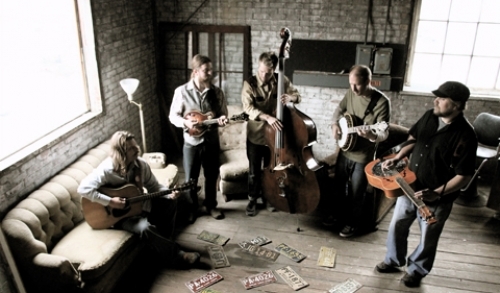 You might say Greensky Bluegrass is spoiling Lake Tahoe area string-band fans with repeat visits this year. You could also say the group simply covers a lot of ground on tour and likes to stop by Tahoe whenever possible. Either way, you can catch the Michigan quintet live at Crystal Bay Casino, where the band is making one stop on a whirlwind fall tour — its third show in the Tahoe region in 2013, on Thursday, Nov. 7 at 9pm in the Crown Room. To read more, click here. To buy your tickets now, click here.